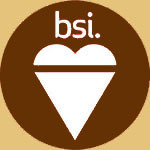 Deploy ISO Standards with precision in a positive and engaged work culture. Deliver "Built-in Quality" and reliable outcomes for Agile developed projects. Apply systems thinking to create Lean projects with Lean human resources. Enable collaborative teams with tools, processes and profitability optimized. Our guided self-study curriculum provides the ultimate learning experience. Choose the certification that is most appropriate to your vocation and you'll have unlimited access to our professional faculty via forums and personal conferences to bring the appropriate depth and perspective to your learning experience. 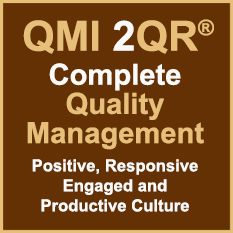 reasonable accountability and balancing risk-based thinking with Quality Management. or renewing a sustainable work culture. 2QR is the standard for deploying standards. demands for product innovation, first-to-market agility, and high quality outcomes.